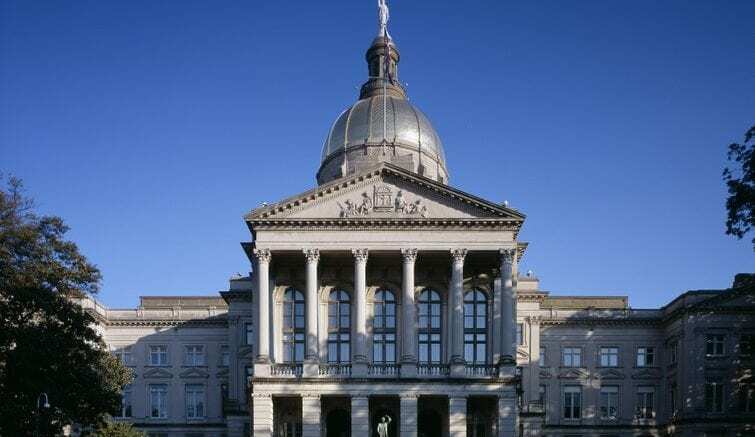 With the high profile conflicts in the U.S. Congress dominating the news, it’s often hard to remember that this is the legislative season here in Georgia, and as important as national politics are, state government often has a greater and more immediate impact on our day-to-day lives. 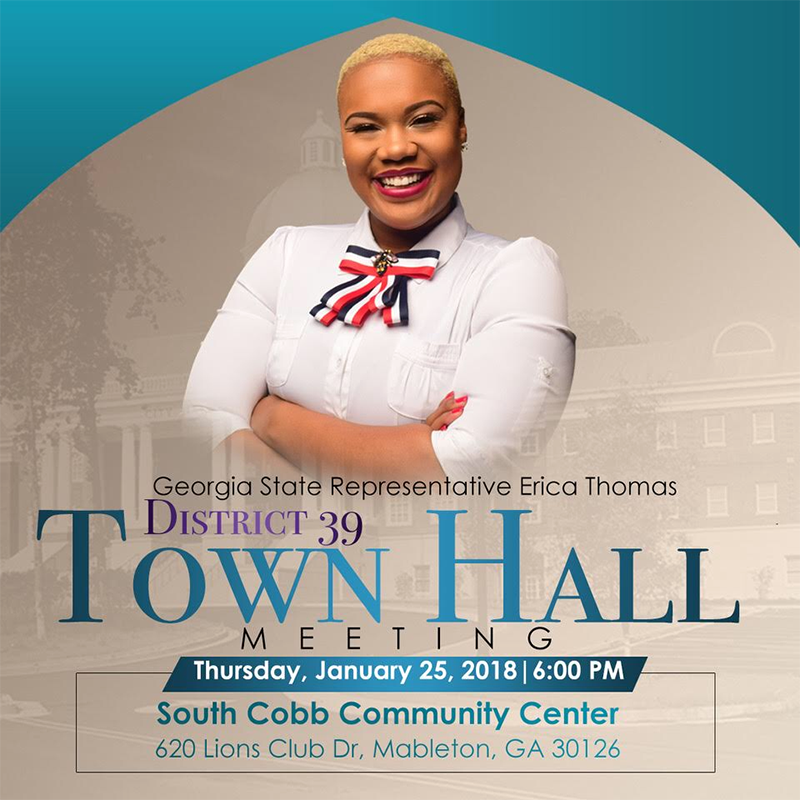 Representative Erica Thomas of Georgias House District 39 will be holding a town hall meeting this Thursday, Jan. 25, 6 p.m. at the South Cobb Community Center, 620 Lions Club Drive, Mableton 30126. GA-39 includes Austell, Mableton, Powder Springs, Smyrna, part of west Atlanta and south Marietta. 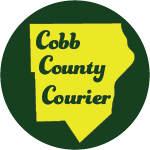 Be the first to comment on "House District 39 Town Hall Meeting"